How does your family show their Disneyside? It’s Disney party season again! 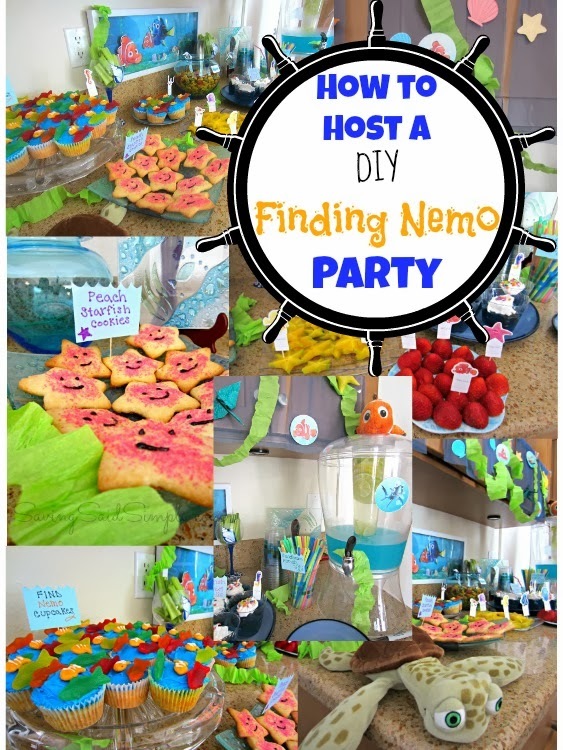 After last year’s DIY Finding Nemo Party success, I knew I had to create another FUN Disney party to celebrate the 2015 #Disneyside celebration! 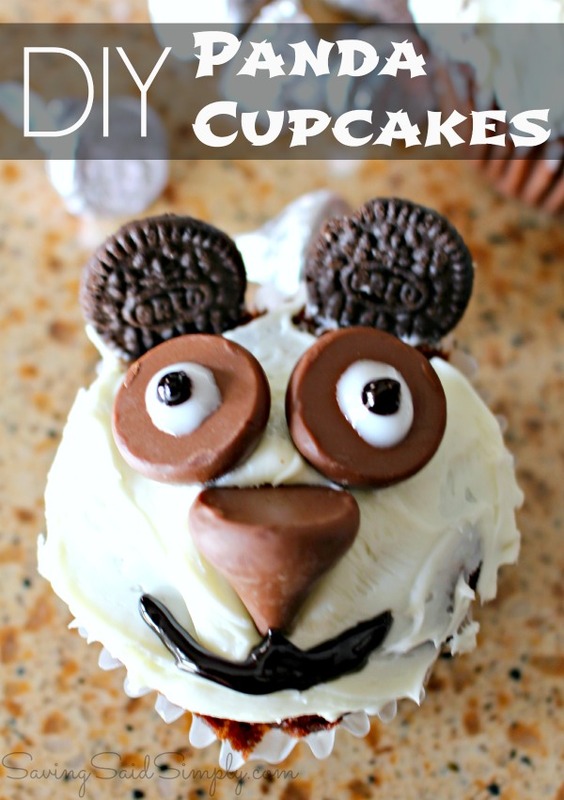 So today, I’m sharing just a small portion of my Disney themed party with these easy DIY Panda Cupcakes. Can you guess our party theme yet? 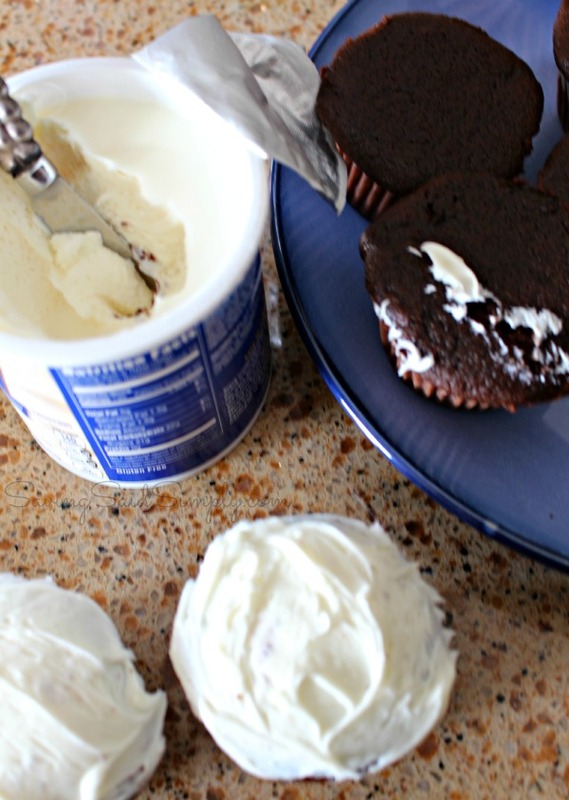 Make cupcakes according to package instructions. 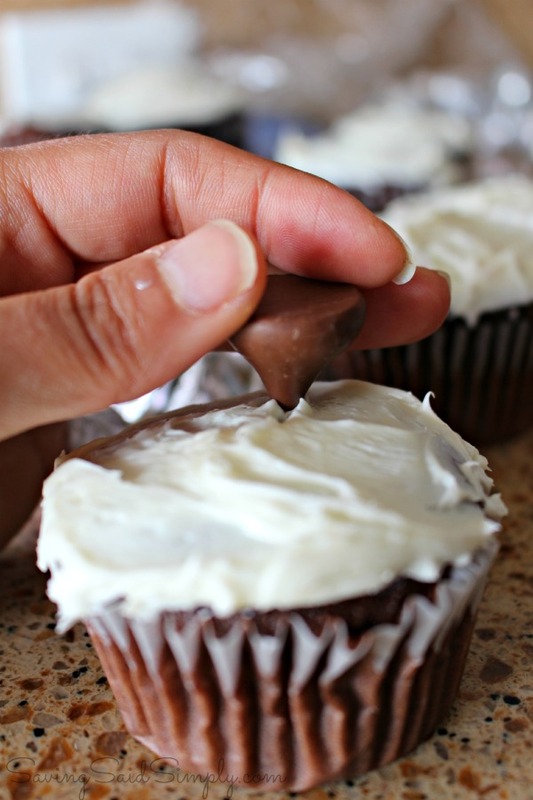 When completely cool, frost with white frosting. Unwrap chocolate kisses. 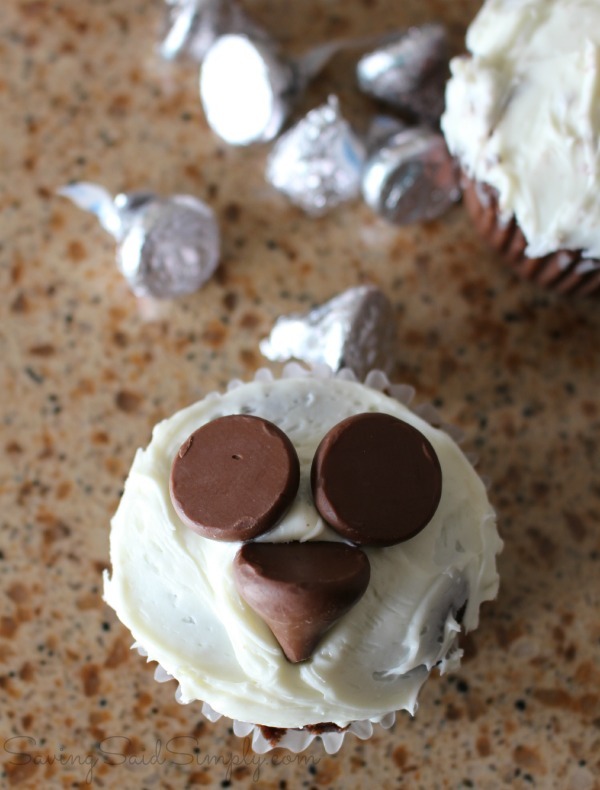 Using two kisses, place pointed side down into the cupcake to use as eyes for your panda. Place one kiss as a triangle nose. How cute is the panda already? Make a panda mouth using the black gel. Using the white gel, create the white of the eyes in the center of the top 2 kisses. Use the black gel to finish up the eyes. 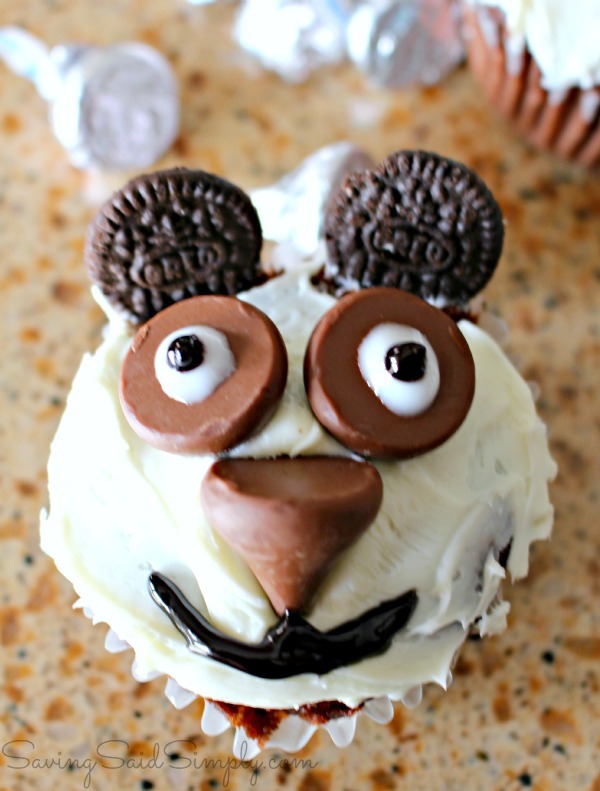 Then just untwist a mini Oreo and use chocolate side up as ears for your panda. DONE! Here’s the printable recipe for easy reference! 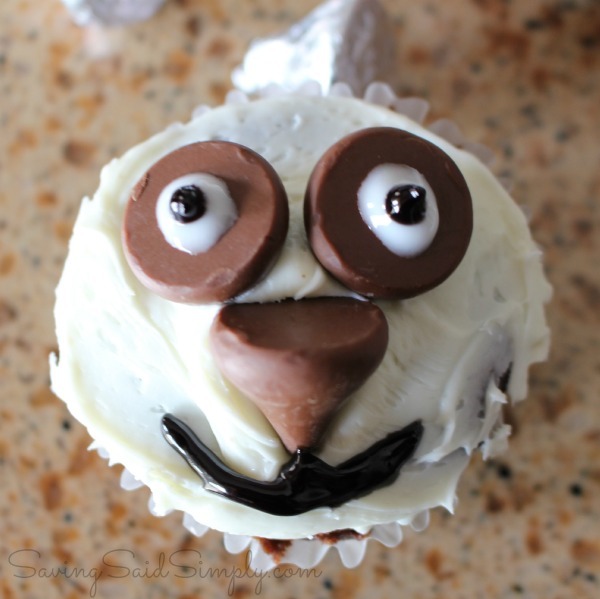 Show off your party skills with these easy DIY Panda Cupcakes! Perfect for a little one's birthday party of a fun themed get together, these adorable bears make a stunning statement, without a bunch of hard work! Unwrap chocolate kisses. With pointed side down, place 2 kisses for eyes. Turn 3rd kiss to it's side to create triangle nose. Using black edible gel, create mouth. Using white edible gel, create the whites of the eyeballs for the panda. Using the black edible gel, create irises of the eyes. Take out 1 mini Oreo and untwist. 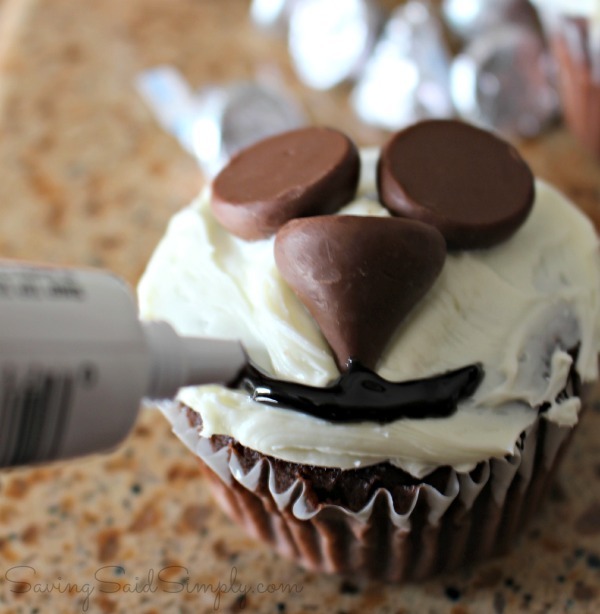 With chocolate side up, place the two sides at the top of the cupcake for ears. 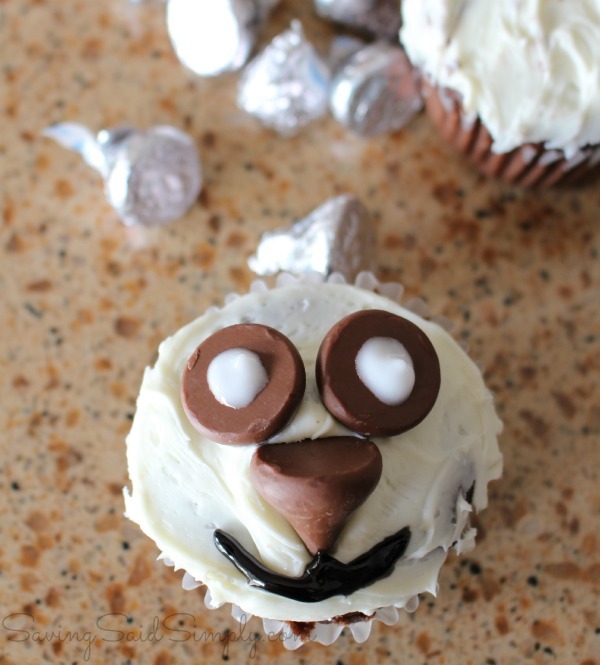 These panda cupcakes were so easy to decorate for our Disneyside party! I cannot wait to share with you the rest of the ideas that went into a fun afternoon for kids and parents! Be on the lookout for more great party ideas soon! 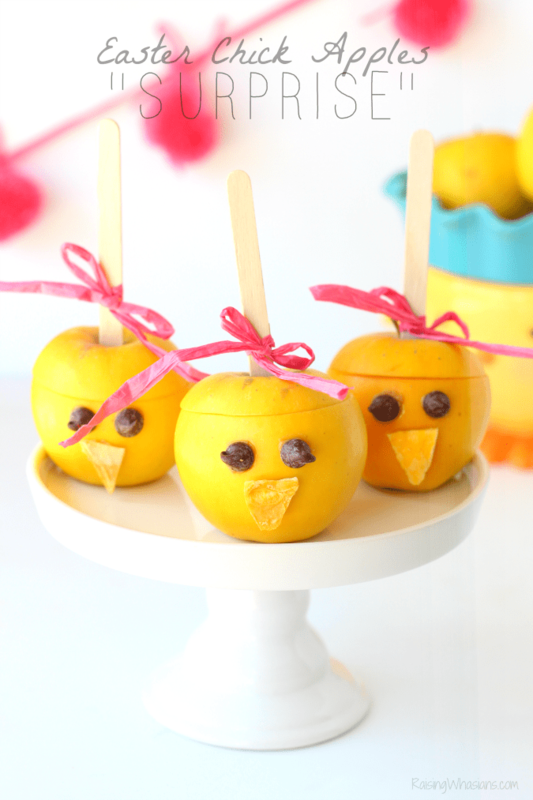 Be sure to follow Saving Said Simply via Facebook, Twitter, Google, Instagram, Pinterest and YouTube for more fun party ideas, kid crafts, family recipes and more!